I *should* be working on finishing some of my end-of-term stuff right now, but seriously… who wants to do that? 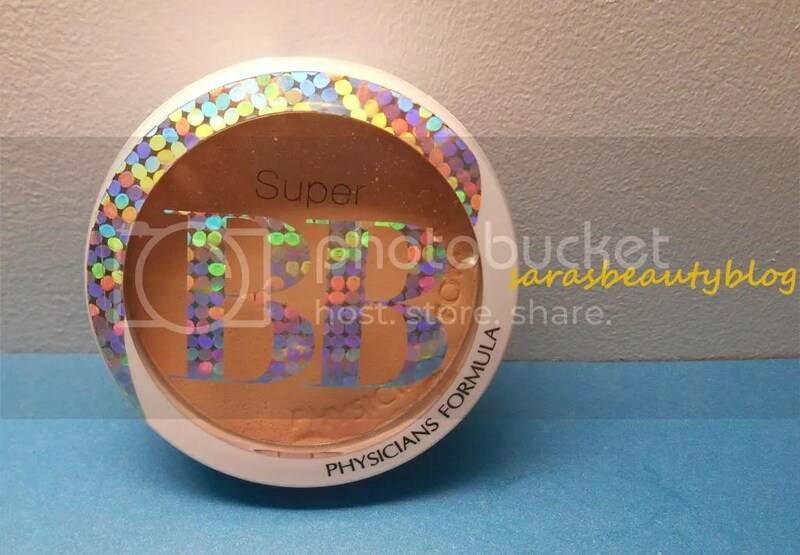 Instead, I figured I would review the powder I brought with me from home: the Physician’s Formula Super BB All-in-1 Beauty Balm Powder (what a name). I purchased this over the summer shortly before leaving for England, because I wanted a powder that would travel well. The other powder I own is the Rimmel Stay Matte which has terrible packaging when it comes to traveling. So, this powder is a bit expensive for what it is. I can’t remember exactly how much it was, but I remember it being one of the more expensive powders in the store. However, I’ve never had bad experiences with Physician’s Formula AND I saw amarixe do a review of this powder on her blog, and she liked it. Plus, I really liked the way that it was packaged (have I mentioned that? ;)). The shade of powder I got is Light/Medium, which is the lightest. I believe they only have one other shade: medium/dark, and that would NOT be for me. When I put a concentrated swatch of this on my hand, it definitely appears to be too dark for my skin. However, I have found that it looks fine on my skin since it is significantly more sheer when applied with a fluffy powder brush. Now that we are moving into winter and my tan has pretty much completely faded, I find that I need to use a little on my neck just to ensure that everything looks the same color. In terms of formula, I really like it. I’m not sure what the “BB” qualities of this are, but I will say that I like it a lot as a setting powder. I use it all over my face, since I can never predict where the oily patches will be. I use it over my Flower Face the World Tinted Moisturizer. It adds a bit more coverage, but it doesn’t make my face look cakey at all. It works pretty well at keeping my face matte. I can’t say that it is perfect, because I will still end up with some oiliness, but it isn’t bad. It definitely takes away any shine I already have and it can keep me matte for 4-5 hours (that’s an estimate… I’ve never timed it out). I can’t say whether or not it clings to dry patches since I always pair it with the Flower tinted moisturizer. The packaging is really nice on this. I like the white plastic. It is really chic and very durable (I may or may not have dropped it on the floor…). There are two levels to this compact. The first holds the pan of powder. If you lift that level, there is a mirror and a brush. I haven’t used the brush at all, so I can’t comment on whether or not I think it is good. Instead, I opt for the EcoTools Powder Brush. I do really like that there is a big mirror. 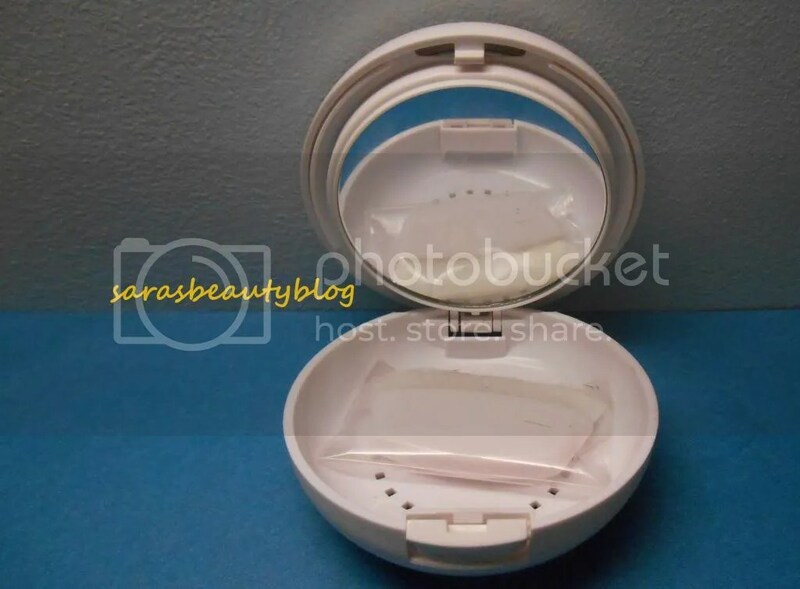 It is quite useful when applying the powder, and I bet it would be extremely helpful on the go. Overall, I really like this powder. While I don’t think that it is revolutionary, it is still a great everyday powder. My biggest complaint would be the color. There should be more than two (three?) options. I should also mention that this powder has an SPF 30. Very nice! What are your go-to powders? Let me know below. I bought this myself. All opinions are my own. I’m not getting paid for this post. No affiliate links. 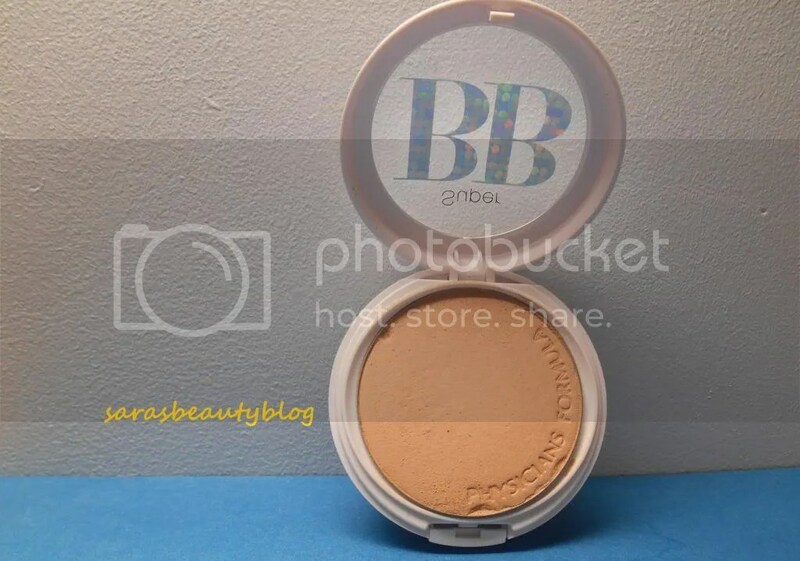 This entry was posted in Face, Makeup, Powder and tagged all-in-one, beauty balm powder, light/medium, packaging, photo, photos, physician's formula, powder, pressed powder, review, reviews, setting powder, shades, super bb. Bookmark the permalink. I was always bummed by the powders I tried. Then I got Revlon’ s Colorstay although the cashier warned me not to. I love it. I’m on my third compact. The color matches my skin really well, it’s super blendable, fills in/hides pores, doesn’t cause my extremely sensitive-acne prone skin to break out and mattes my makeup with out looking weird. I do have to reapply by 6 hours for sure but it’s fine. I will soon try Revlon’s Colorstay translucent powder to set makeup.